Beverly Barton brings her readers to a heat infused, slow paced Alabama town where everything appears perfect until a serial killer resurfaces. At the same time, Cathy Cantrell returns with her secrets. It’s no secret that Cathy had left town to nurse a nervous breakdown after the murder of her clergyman husband. Watching him burn to death from a dousing of gasoline would shake the strongest person’s nerves. It’s no secret that Cathy’s teenage son’s custody was turned over to her in-laws. It’s a battle of patience with her father-in-law to retain custody of her child. And it’s no secret that Jackson Perdue is a new deputy sheriff in town. 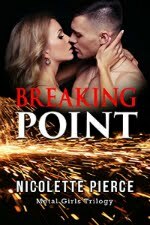 His brief and intense fling with Cathy seventeen years ago left its mark before he was summoned to Iraq. Buried beneath these truths are secrets that can scar or heal the lives involved. Revealing and mending the fresh wounds the secrets cause is amplified by the death of another clergyman. And then another. As the serial killer becomes bolder, mistakes accumulate. With each “successful” killing and each mistake, suspicion bounces from one player to another. There is no right time for a murder. There is a right time for a secret. Follow Ms. Barton’s constant suspense and find out how the deepest secrets can strengthen a lost love and how no murder is perfect. Some things can’t be planned to perfection. Nice review, Dawn. This is another book I'm going to have to put on my TBR list. Thanks, Marie. I'm a magnet for good suspense and can't help sharing the great stories. I met Beverly at the RWA nationals last year and her books were recommended. I'm glad I got to finally read her work, and she's one I'll read more of. Great review Dawn. I loved this book. Thanks, Jess. 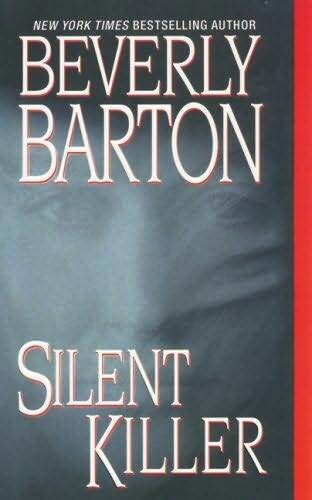 Have you read others by Beverly Barton? When I find another favorite author, I want to read all of their books, yet I try not to overdose! Yes, I've read a lot of her books. The sequel, DEAD BY MIDNIGHT, is even better, IMHO. She manages to take a character who's committed the ultimate unforgivable sin and make her sympathetic. 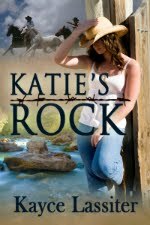 She did a trilogy a number of years ago set in Cherokee Point. They were books with a paranormal edge and very well done too. More books to get! I love having a list when I go book shopping.